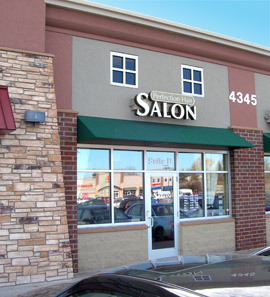 A kind, caring atmosphere and personal attention are the core values on which Perfection Salon was built, all in an updated and contemporary design. We strive to ensure that you will leave feeling better than when you came, pampered and energized. We are not about intimidation and over priced style, we are a talented and creative team, energetic and brimming with new ideas. It is our absolute pleasure to work with you and help you find and maintain your own unique and personal sense of style. Our team of stylists are well educated and trained to give you the most current trends in the industry. Our philosophy: Listen, create, and execute the look of your dreams!